Reservations are required for Valentine’s Day restaurant dining, which is $150 per couple (excluding tax and gratuity.) The Cupid Shuffle dance party is free, and brunch is $28.99 per person. 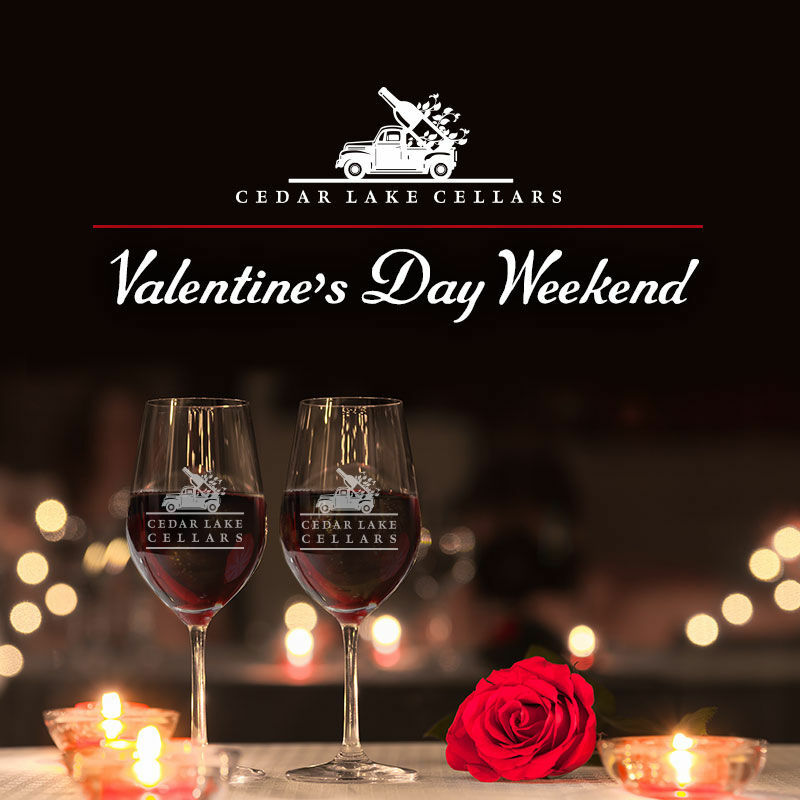 For more information, call Cedar Lake Cellars at (636) 745-9500 or visit www.cedarlakecellars.com.